Dr. Yang received his Ph.D. in Business Administration from Columbia University, New York in 1991, majoring in management. He got his M.A. in Sociology from the same institution in 1985. 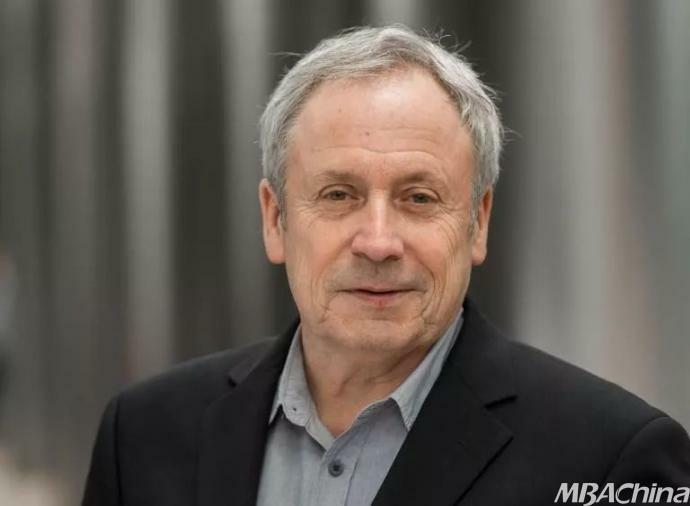 He was also granted an MPA degree in International and Public Affairs from The Woodrow Wilson School of Public and International Affairs of Princeton University in 1984. 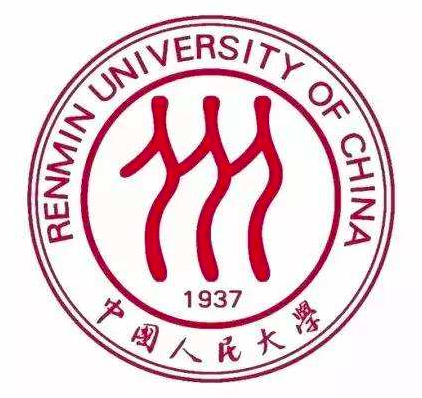 He graduated from the English Language and Literature Department of Peking University, China. Dr. Yang’s main teaching and research interests involve the Fundamentals of Management, Organizational Behavior, Human Resource Management, Organizational Innovation, and Cultural Change, MNC Operation and Management, International Leadership, etc. 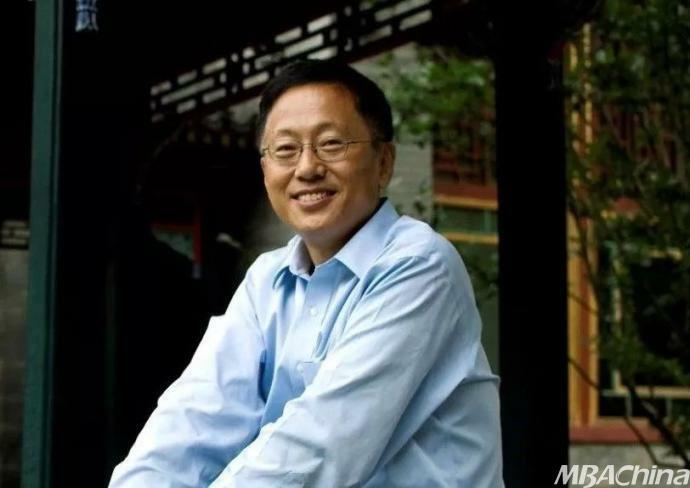 He has published a large number of articles and columns in leading academic journals and business press in China and the United States. Alan is Chair of School Teaching Committee; Chair of School Examination Boards; Teaching Lead: Finance, Accounting and Economics; and is responsible as line manager for a number of staff colleagues. He is a qualified accountant (FCCA and ACMA/CGMA), with a Doctorate in Education (EdD), an MSc in Business, a Higher Education Teaching Certificate and an MA in Early Modern History. 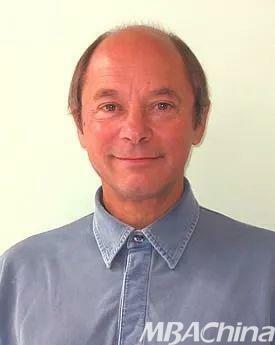 He is Professor in Managerial Accounting at Ecole des Ponts, Paris. He specialises in Managerial Accounting, and Financial Management, and generic Accounting/Finance modules. 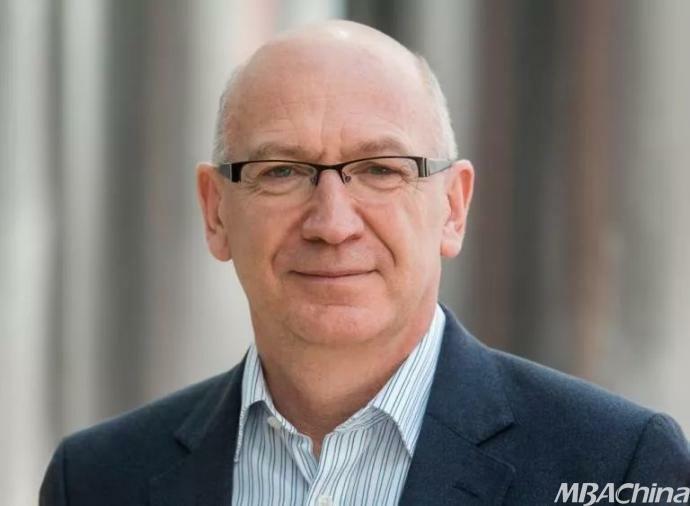 He has played and continues to play a major role in the School’s on-line MSc in Professional Accountancy with the University of London and the Association of Chartered Certified Accountants (ACCA), with a particular focus on international relationships. His scholarship interests are accounting history, technology in education, and curriculum design/evaluation. He has extensive international training and consultancy expertise. He has published custom textbooks and scholarship papers and presents regularly at international scholarship conferences. He has held a number of senior positions elsewhere: Director of the Masters Programmes in the School of Business and Management at Queen Mary, University of London; Head of Centre for Financial Management, and MBA Programme Director in the Open University Business School; Director of Accounting Studies in Hatfield Polytechnic (now University of Hertfordshire), Head of School of Accounting and Taxation, and Sub-Dean of the Faculty of Administrative Studies at South Bank Polytechnic (now London South Bank University). David Chapman's responsibilities include the management of strategic relationships with other departments at UCL and the development of the institution’s management teaching portfolio. 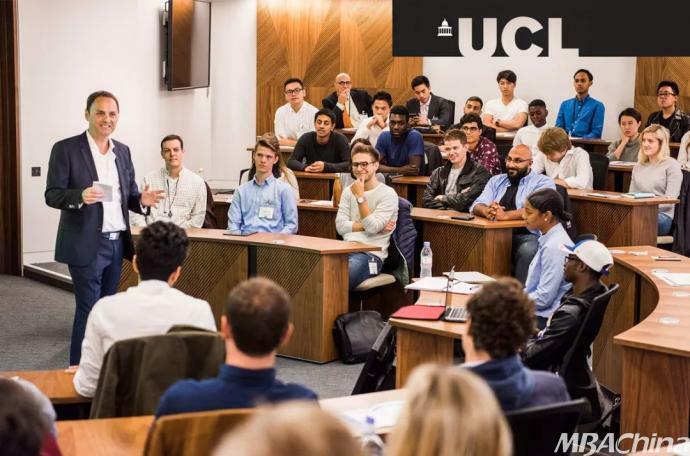 Prior to this, he was the founder and coordinator of UCL MSc programmes in Technology Entrepreneurship and Geographic Information Science, UCL’s Business Development Manager for GIS, and a Senior Lecturer in UCL’s department of Geomatic Engineering. 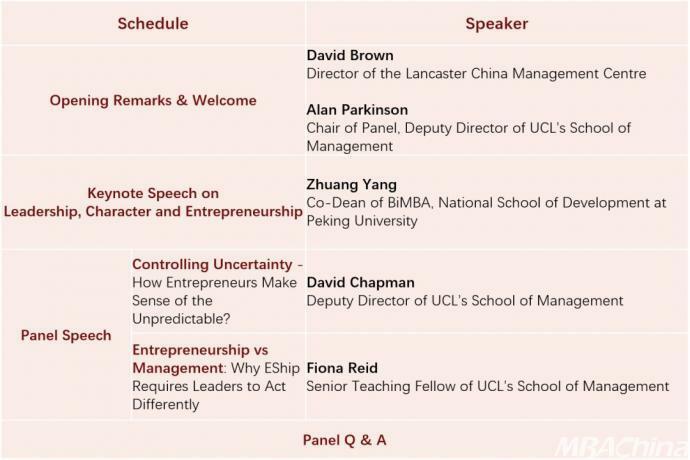 Before joining UCL in 2015 Fiona had a career in the private sector as an entrepreneur and at universities such as Imperial College and Oxford University, where she was Founder Director of the Oxford Centre for Entrepreneurship and Innovation at the Said Business School for nine years. 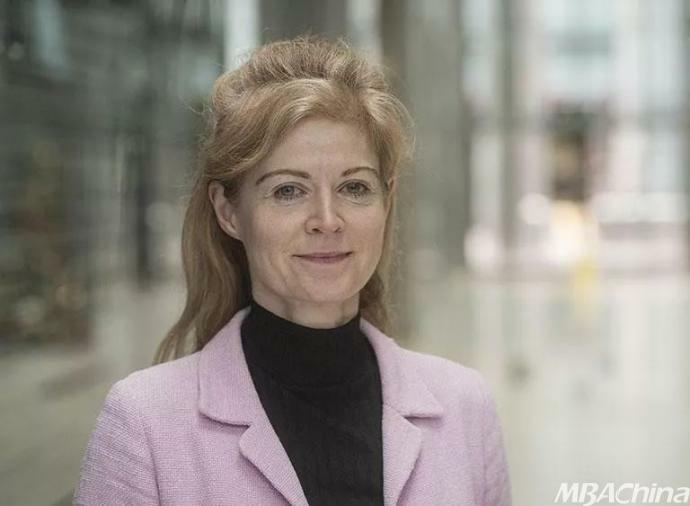 She has served as Director of UKCDS, which manages £440m of public research funding to support UK government’s international development interests. She is a Fellow of the RSA and lectures internationally on innovation, research impact and creating social and economic benefit from entrepreneurship. 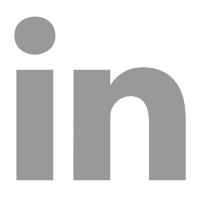 She has worked with large organisations such as Philips, CERN, FT, Goldman Sachs, with governments, and high-growth small businesses, and has been involved in the creation of many new spinouts and social ventures arising from Higher Education. Her expertise focuses on complex innovation spaces, the interface between science and business, and entrepreneurial thinking within organisations. David Brown'smain research interest has two separate but linked strands. Firstly, strategic studies including strategic information systems and e-business, secondly the application of these strands internationally, especially in transitional economies. Current research includes E-business adoption in micro SMEs; complex ICT adoption in SMEs in UK, Jamaica, China, and Bahrain; interaction between ICT adoption and quality standards in auto manufacturing in Turkey. Complementing this is strategy and policy work including strategic alliances; strategic ICT in Saudi healthcare; public programme policy implementation of ICT in UK SMEs; equality and diversity within the Anglican Church. The majority of work is strongly organisationally based, including action research and SSM. 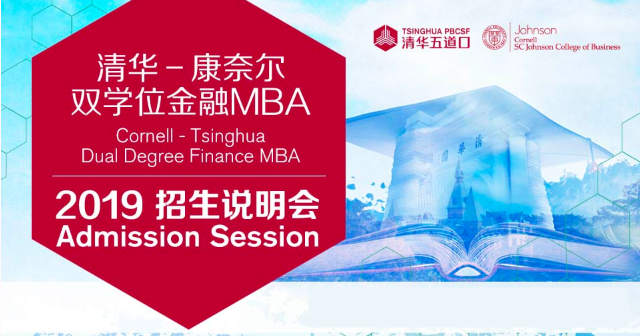 BiMBA, established in 1998 by Prof. Justin Yifu Lin (former Chief Economistand Senior Vice President of theWorld Bank) and his colleagues, is the first Sino-foreign MBA programme in Beijing approved by the Chinese government. It is a joint educational venture between the National School of Development (NSD) at Peking University and its global partners. 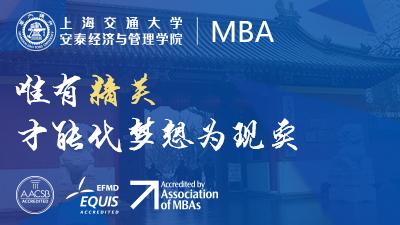 As the leading university think-tank in China, the NSD provides BiMBA MBA students with a platform to understand micro-issues from a macro-standpoint and to truly grasp the 'big picture' in management. 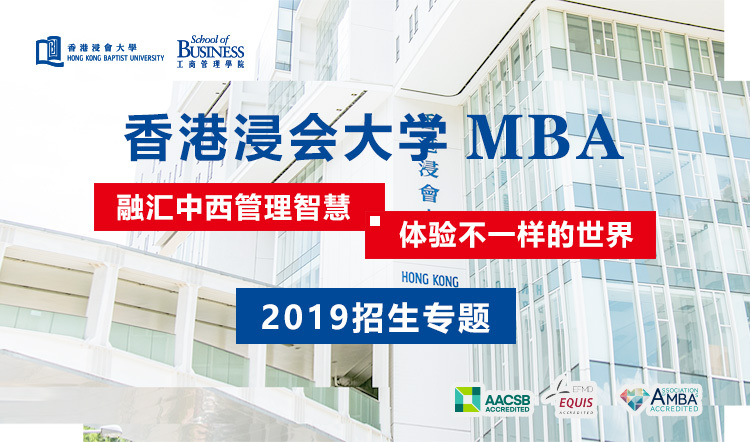 Together with its university partners, BiMBA is committed to cultivating corporate leaders who are familiar with China's market environment and international business practices, and thus empowered with a global vision and a local mindset. As an MBA in China's think tank, BiMBA is committed to helping you develop a macro way of thinking, and give you a high-level perspective of managing companies in shifting national and international government policy contexts. The professors at BiMBA are drawn from top business schools in the world - UK, U.S, Europe, China and elsewhere. Classical core courses and a series of forward-looking electivesare designed to train, develop and inspire passionate business leaders and professionals of competence, character, and commitment. The second master study in Finance/ Real Estate helps you to sharpen your industry expertise. The career office provides you with professional counseling and coaching, career management tools, interview skill training and intern/job hunting resources to forge your career path. The mentors who are exclusively matched one-on-one to the students bring a wealth of industry expertise to help them develop personalised career strategies. NSD's active alumni community include18000+business leaders, professional managers, entrepreneurs, academic and political leaders over the world.